The band saw blades I purchased from Grizzly have worked great. I am a hobby woodworker and use my band saw to re-saw and cut special shapes. 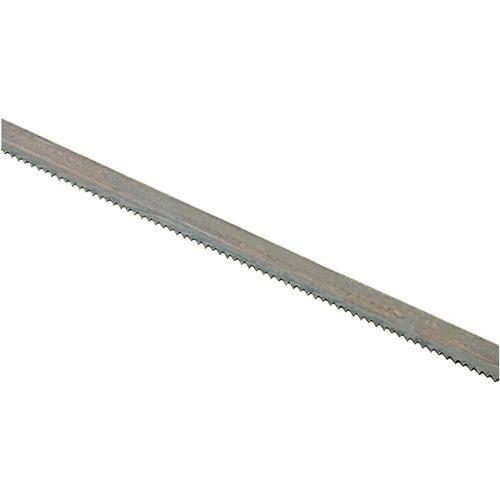 I have purchased saw blades from other places but none work as well as the ones I have purchased from Grizzly.